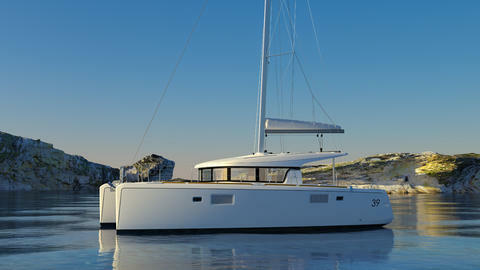 GORGEOUS LAGOON 39 READY TO GO. 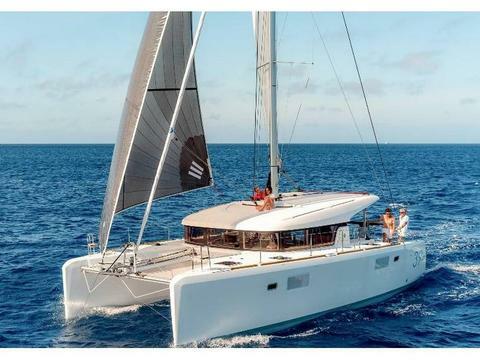 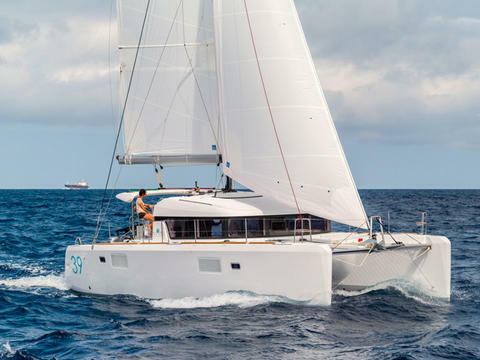 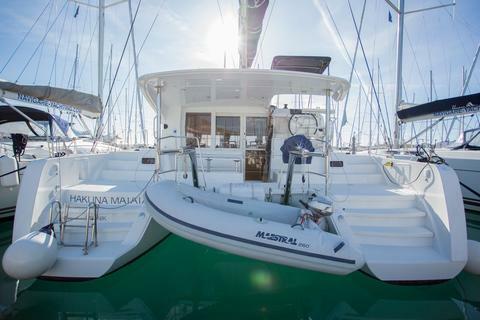 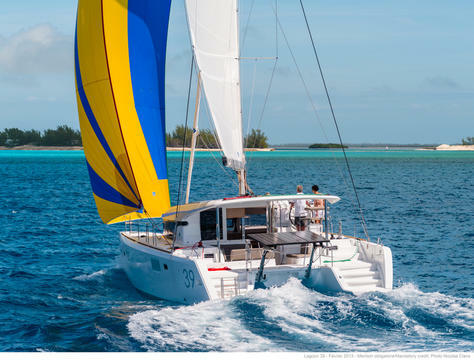 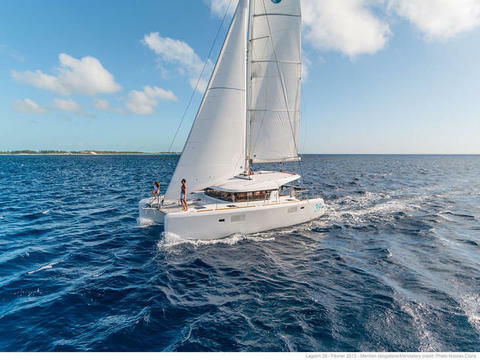 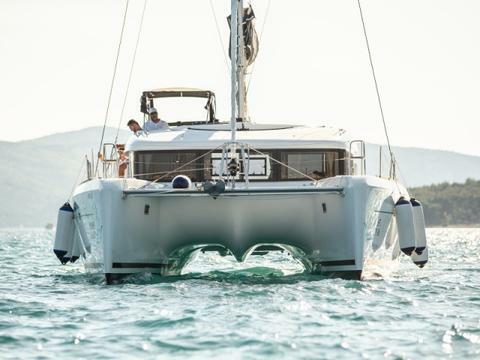 39 ft. catamaran built in 2016 by Lagoon, equipped with watermaker, radar, electric winch, solar panels, teak cockpit, 4 + 1 cabins for up to 9 guests in Corsica (Ajaccio and Propriano). 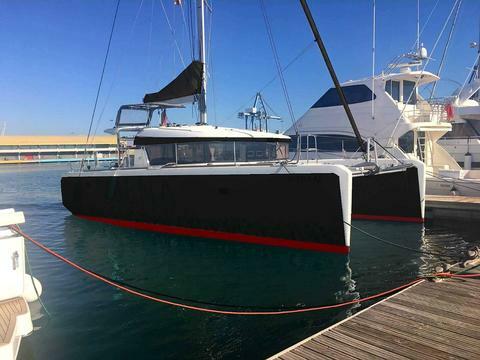 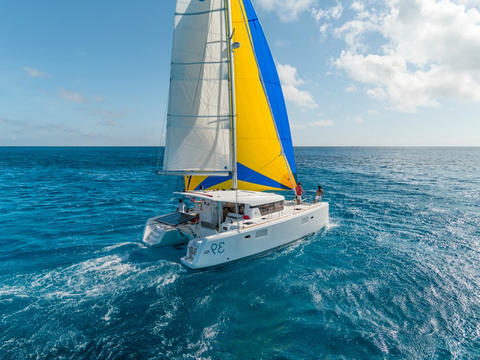 39 ft. catamaran built in 2016 by Lagoon, equipped with radar, 4 + 2 cabins and 2 bathrooms for up to 12 guests in Mallorca (Spain). 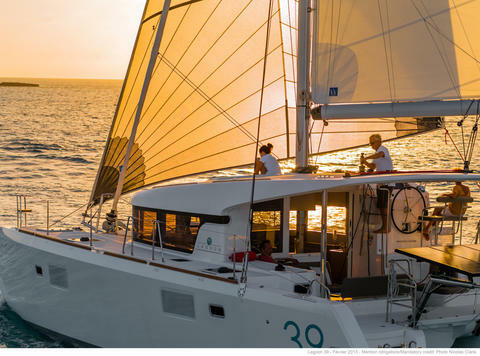 Do you offer boats for hire (not only Lagoon 39) by yourself? 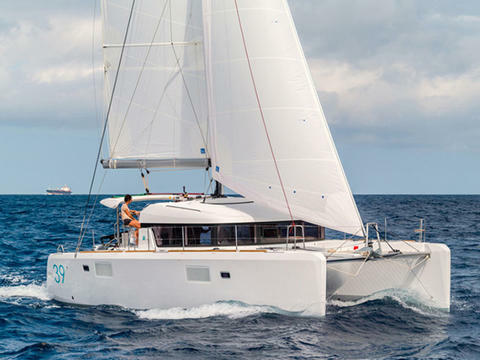 Sign up and add your Lagoon 39 or other yachts for rent in our yacht charter data base.